It's fake. You can see the shadow of the person using the fishing pole to reel it in. Someone needs to gif this with some Bow-Chicka-Bow-Bow Music. Yeah, saw that too. 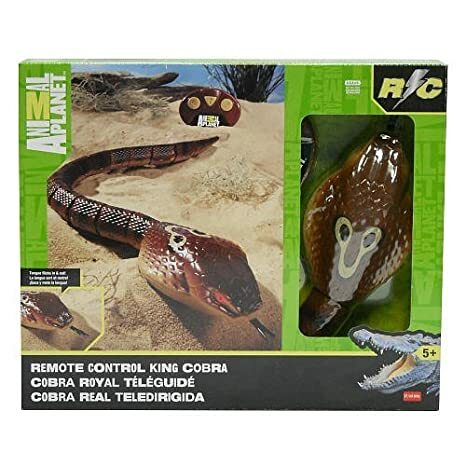 They make an RC one as well...saw it while xmas shopping for the grandson. Almost bought it for him lol. https://en.wikipedia.org/wiki/Buttered_cat_paradox which was originally based on the GBTCA - Giant Buttered Toast - Cat Array that was (jokingly) proposed to levitate a bullet train system between the east and west coasts. Except they're WRONG. If you strap the toast to the cat's BACK, both the toast and the cat would be trying to flip the cat to the same orientation so it would always land feet down. The toast needs to be on the cat's stomach opposing the cat's tendency to land on its feet. So obvious. Why not attach buttered toast to buttered toast? Or a cat to a cat?